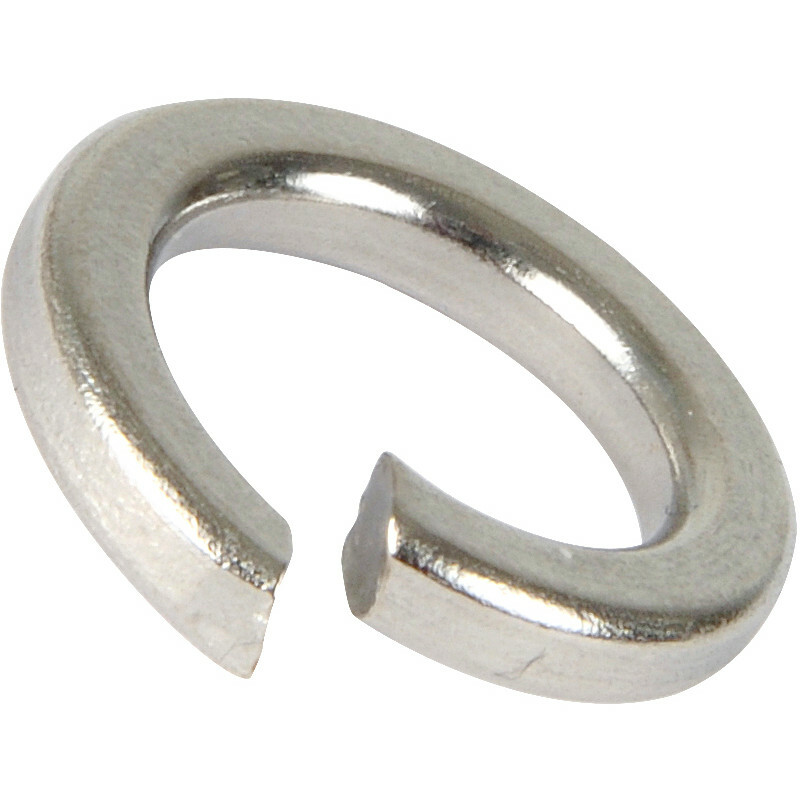 Stainless Steel Spring Washer M6 (100 Pack) is rated 5.0 out of 5 by 3. Rated 5 out of 5 by Tezza175 from Great purchase Value for money, will come back. Rated 5 out of 5 by Stibb from Fine Its a bag of washers, what more can I say!! !